Samsung is the leading mobile phone manufacturing company and it will release the Mini S9+ with dual camera along with some other features like processor, dual aperture and RAM. Samsung has already revealed the latest flagships like Samsung Galaxy S9 and S9+ and they do not have any major change compare to its predecessor, S8. The latest publication has shown the specifications of ‘SM-G8850’, which can be the S9 with dual cameras. Samsung is not able to get ‘stellar’ sales for S9 flagship and it can be looked to return to game by introducing new dual cameras to smaller flagship. It has been mentioned in the specs that it will be added with the Snapdragon 845 and variable aperture dual cameras, which is ideal for people, who wanted smaller and powerful smart phone. 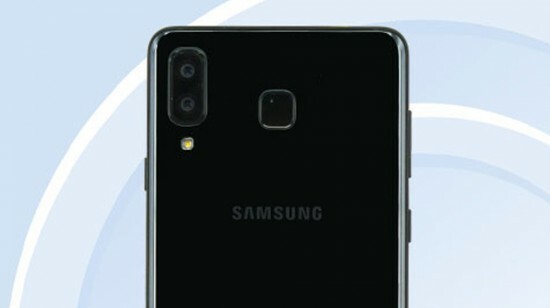 The previous smart phone, A8 is not added with Snapdragon 845 and dual cameras is not same as S9+ and the design is very similar to current flagship. 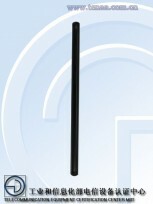 The smart phones are certified by TENAA and after this, it is launched in the market. 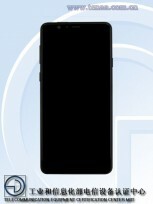 The smart phone, Mini S9+ might be the Chinese exclusive and international release. The handset is already certified, the viewers will not have to wait for too long for the official release of the handset.